It was back in November when I photographed this session with the fabulous Thor & Rio as the final shoot in my ‘flaws of perfection’ series. 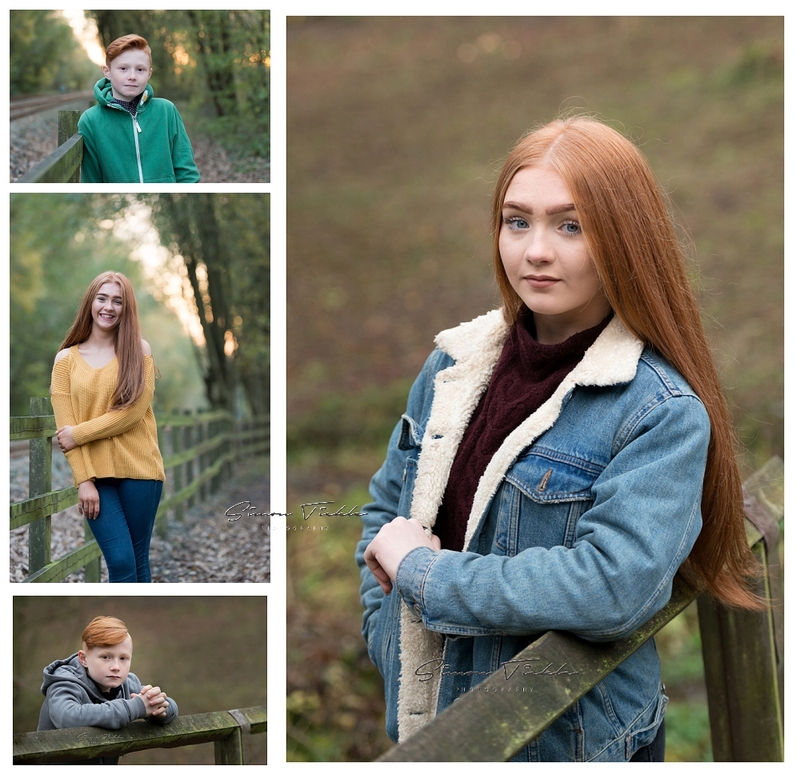 After some discussion with Mum, we arranged to meet at a local park just outside of Mansfield with the aim of capturing the last glimpses of autumn colour – a perfect compliment to Thor & Rio’s fabulous red hair. I think it’s fair to say the weather was less than kind and in true British style it was freezing cold and rather wet. The kids were great though and ploughed on regardless. I’ve really enjoyed shooting this project over the last couple of months and will publish a seperate blog post shortly of the final submission. If you’d like to book an outdoor photoshoot for your family around Mansfield why not send me a message? I’d love to discuss the options with you.